Suitable for carton box sealing & Stationary use. Various grades available for light, medium & heavy duty packaging. 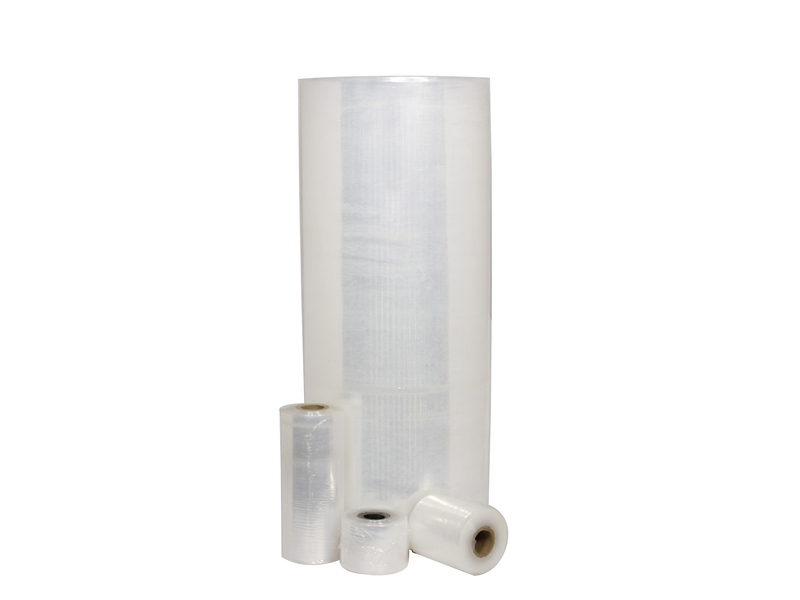 Available in bigger lengths of 650meters & 1000meters for automatic dispensing machines. 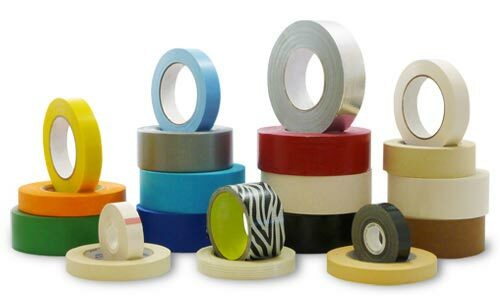 Double-sided tape is any pressure-sensitive tape that is coated with adhesive on both sides. 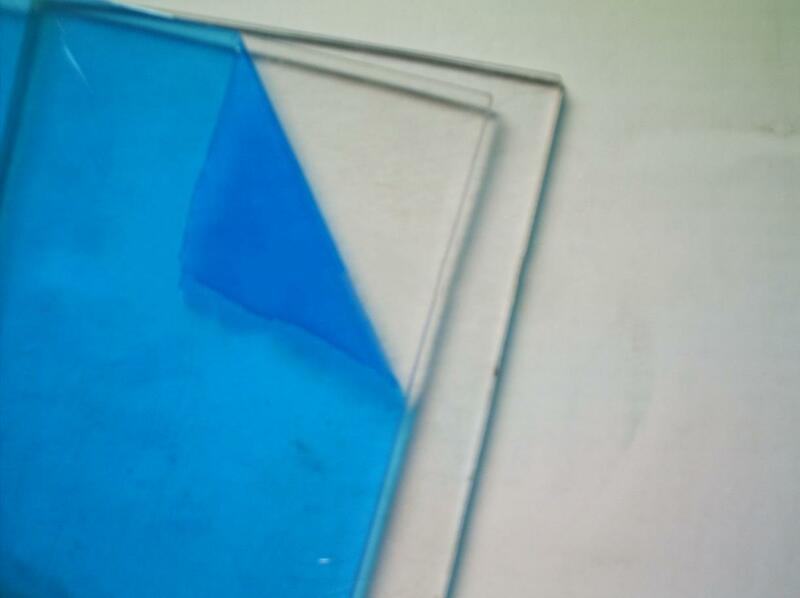 It is designed to stick two surfaces together, often in a way which is not visible in the end product, due to it being in between the objects rather than overlaying them. This allows for neater-looking projects and better craftsmanship. Self Adhesive tape consisting of a PET backing and modied acrylic adhesive with transparent Red colour PE Liner. Excellent resistance to demanding environment. 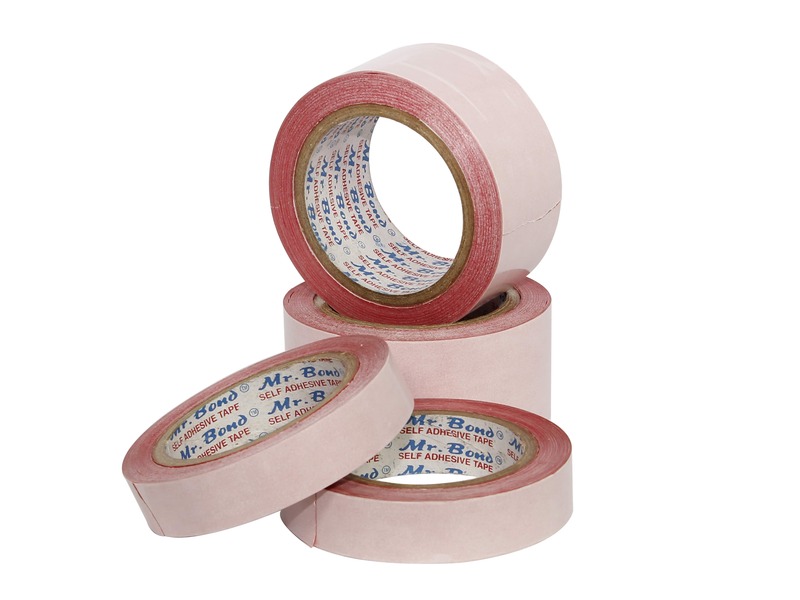 Tape with both sides adhesive coating suitable for wall mounts, cable mounts & multi-applications. Various grades available for wide range of bonding applications. Lalit Jain Industries. © Copyrights 2018. All Rights Reserved.